The ChemPop project (funded under NERC's Emerging Risks of Chemicals in the Environment programme) aims to identify which wildlife populations are doing well, despite current chemical use, and which are not. The assessment will be based on Britain's vast long-term wildlife population data and will be examined with respect to chemical exposure and other factors. Hundreds of millions of data records have been gathered over the past 40 years and examination of them for response to chemicals has never been done before on this scale. One of the work-packages in the project will be led by the PBMS team and involve examining the effects that exposure to anticoagulant rodenticides may have on predatory bird populations in Britain. 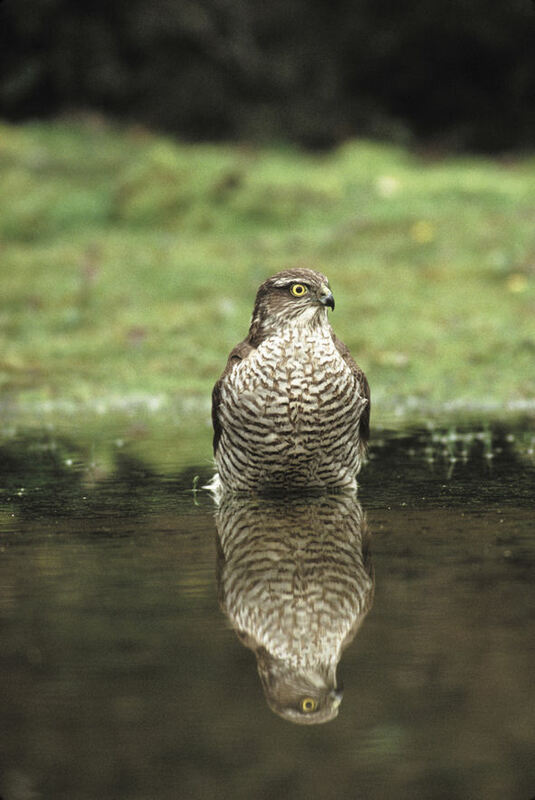 This work will initially focus on sparrowhawks which earlier PBMS studies (reported here) have shown are widely contaminated with rodenticides.